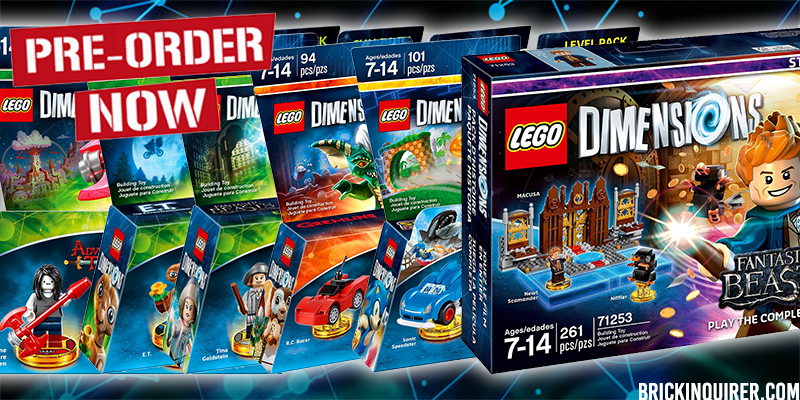 Wave 7 of LEGO Dimensions will launch on November 18th, and is now available for pre-order. These packs are currently available for pre-order at Amazon and GameStop. Don’t forget to pre-order Wave 6 as well, set to launch on September 27th. Wave 6 is available for pre-order at Amazon, Best Buy, GameStop, Target, Toys”R”Us and Walmart.